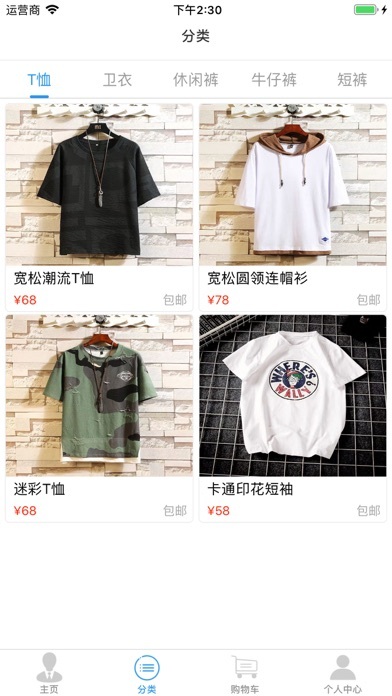 Men's clothing is an online shopping application for the majority of boys. We only do the clothes for boys. We will choose the clothes for the season in different seasons. You can use our application, online. 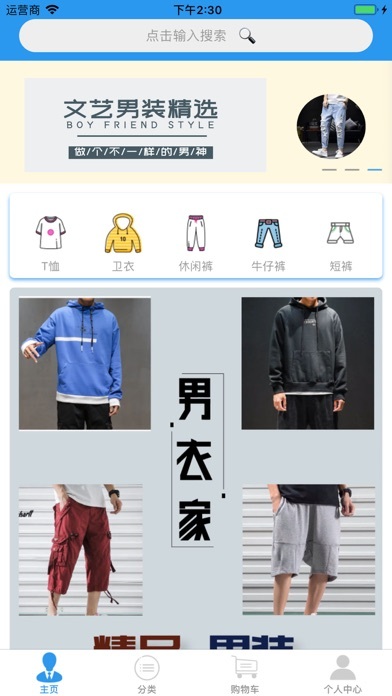 Browse the new clothes launched in the season, you can choose to browse the clothes of the type you want by category, or search for related clothes by keyword. If you like multiple pieces, you can join the shopping cart together. 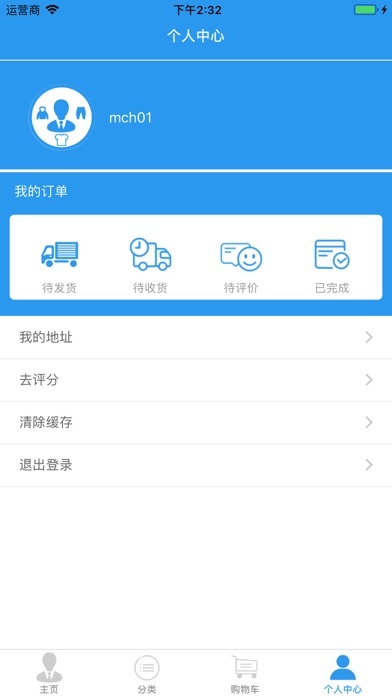 Ordering, convenient and fast, your order information will be displayed in the My Orders module on the Personal Center page after placing the order. 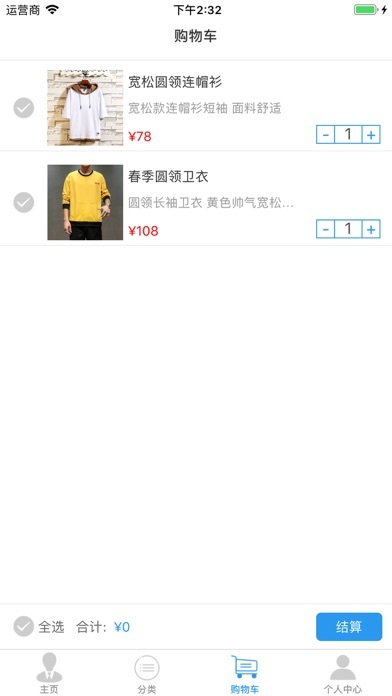 Is it true that the men's clothing application is not bad, just try it out, I hope you enjoy it!